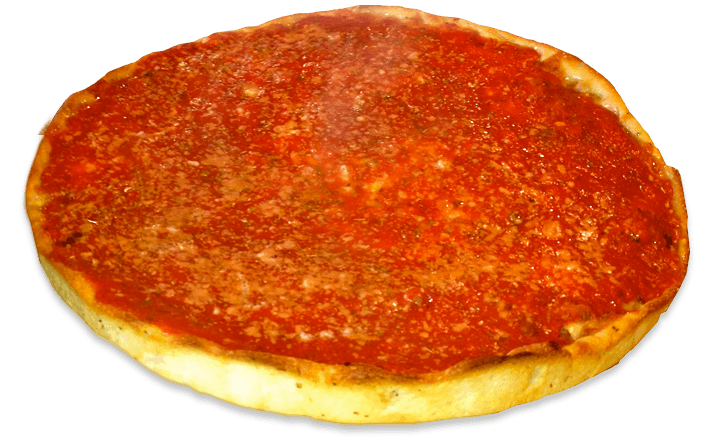 Home - Welcome to Mione’s Pizza! About - Mione’s isn’t a restaurant based solely on our food. Our food is family! 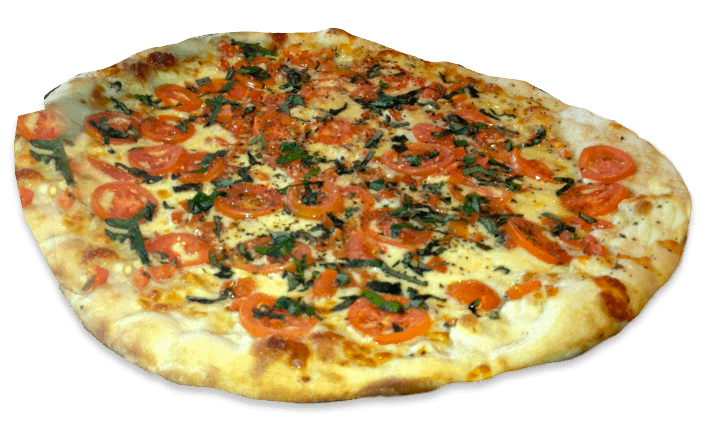 Menu - Mione’s offers Gourmet Pizza, Subs, Cheesesteaks, Sandwiches, Salads, Burgers and New York Style Pizza. Specials - View daily Specials at Mione’s Pizza in West Ocean City, Maryland. Gallery - View 30 feet of display items daily! Locations - Mione’s in located in West Ocean City, MD in the Tanger Outlets. Testimonials - Read reviews of Mione’s Ocean City, MD. Work Here! - Become a part of the Mione’s Family!